In 2002, I came to all this late. 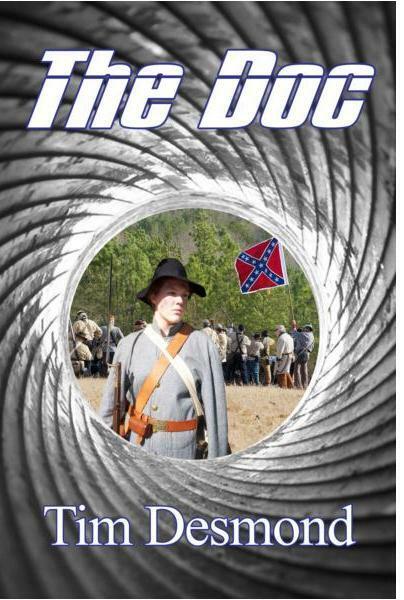 The Civil War reenactors that I came to know took their roles seriously enough to research their history. This was true for both Union Federals and Confederate reeanctors. After the last battle reenactment of the day, artillery pieces were secured or relocated, cavalry mounts were cared for at their camp string lines, and infantry boiled water and cleaned their rifles. Mess fires were lit and other duties or activities ensued before and after eating. These would be going shopping at sutler tents or getting ready for the period dance to 1860s music of string bands. Often there were later evening, relaxed sessions around the camp fire. And while sitting around the fire, I began to learn of the history that I was never taught. On not believing some point of history or story of reenactor discussion, on back home in the real life, I would go to the library and book store. Several reenactors I met were secondary level history teachers and more than one reenactor were university history PhDs. As such, there could often be disagreement and arguments, much like in religious discussions. Generally, there was agreement on the slavery issue as a cause of the war, and then acceptance of the secession of states that lead to hostilities. What was often not said, that slavery didn’t matter, that the states had every right to secede, no matter what the reason. One common agreement was tried to be explained in context. That was that each state, especially a state of an original colony, felt that they had a certain sovereignty that was not lost in joining the Union. And, that 1860s people in their state felt that their state was their country. They felt that they had won sovereignty from and during the winning their freedom from England during the revolution. It was then that I realized that we, current USA citizens, have no idea how those citizens felt in their time. The other thing was, that Senator Jefferson Davis argued in the Senate for keeping the Union, the day after his state of Mississippi seceded. Enough for now. Next the beginnings of what was learned around the fires. Due to reasons beyond my control, today’s book signing event has been cancelled and rescheduled for FRIDAY SEPTEMBER 5, at the OAKHURST book shop of Branches Books & Gifts……… at 5:00 PM. Perhaps it will be cooler after Labor Day. This Friday’s event is still on for 3:00 PM at Madera County Library, if that works better for YOU.